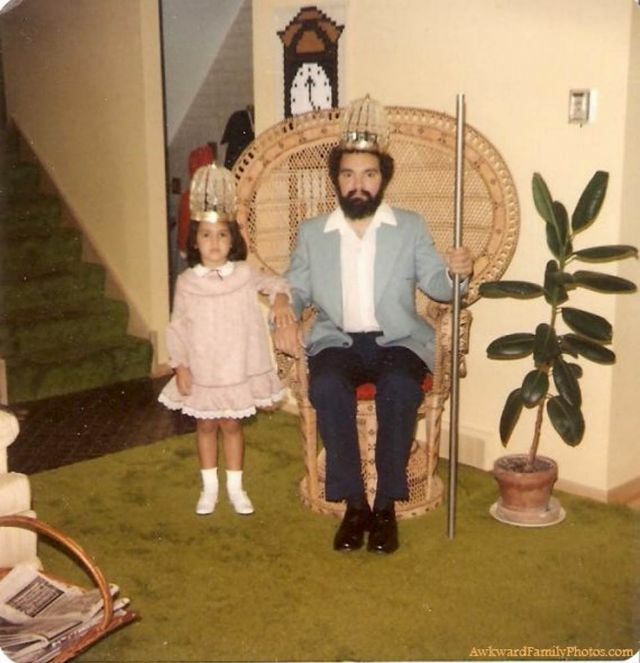 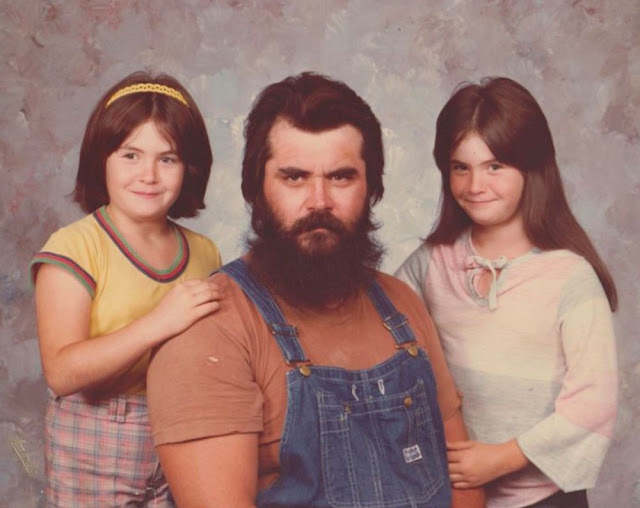 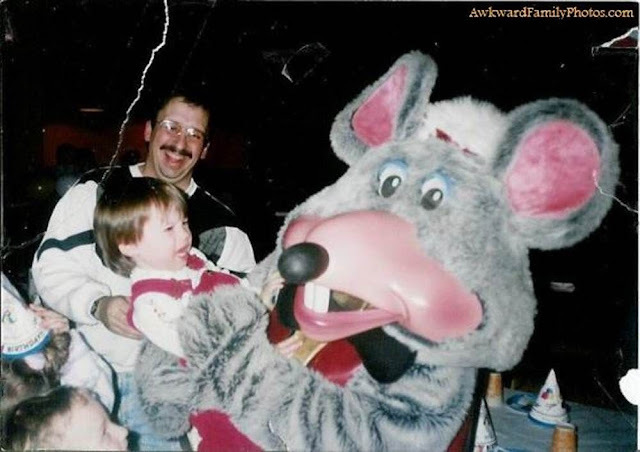 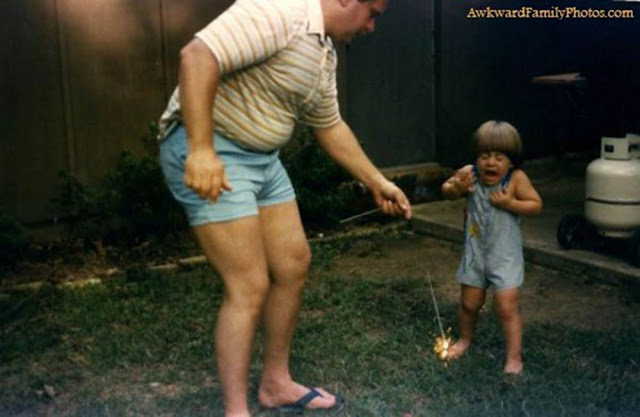 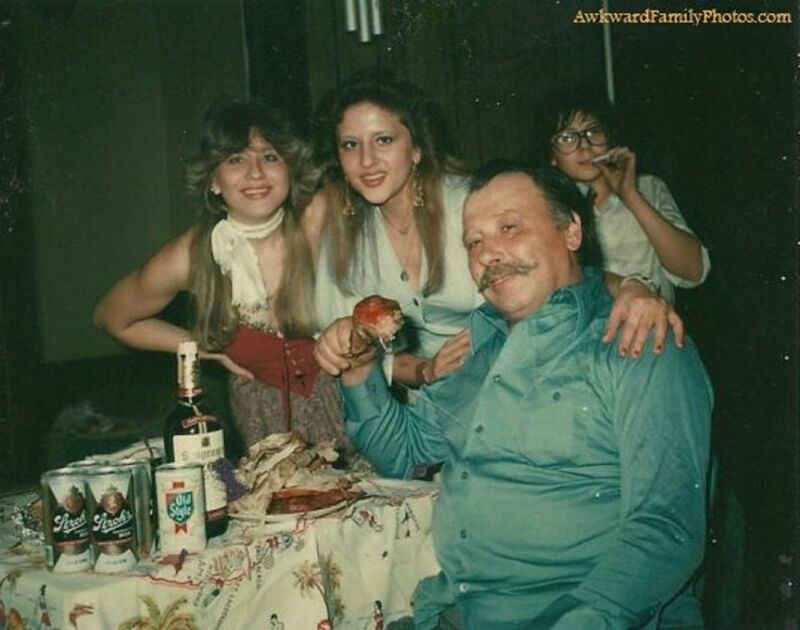 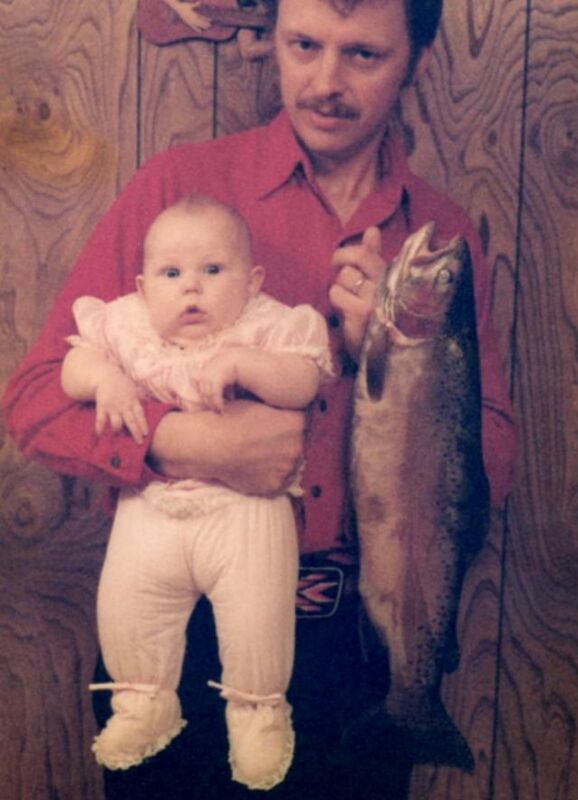 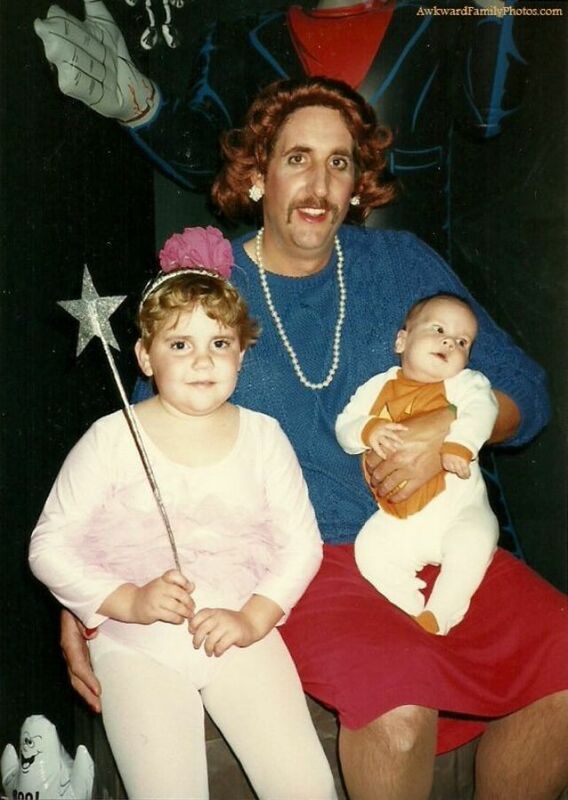 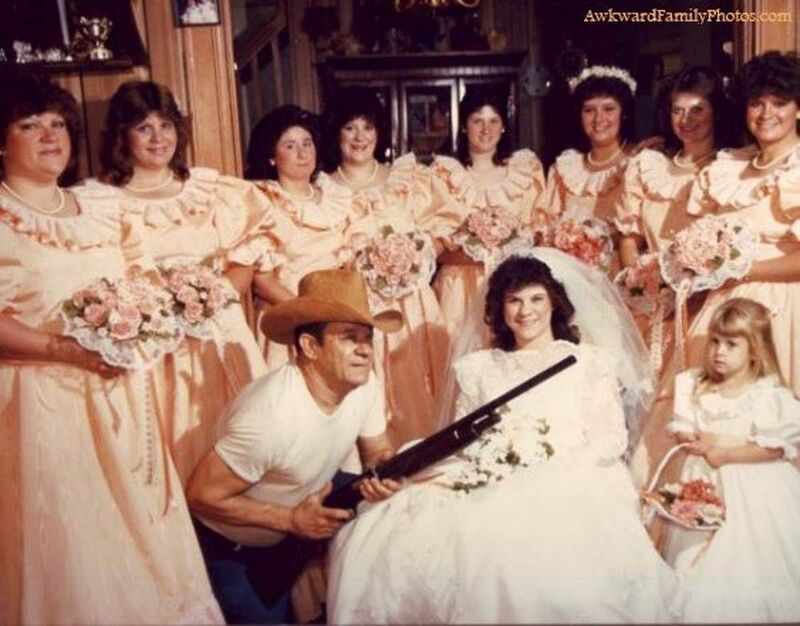 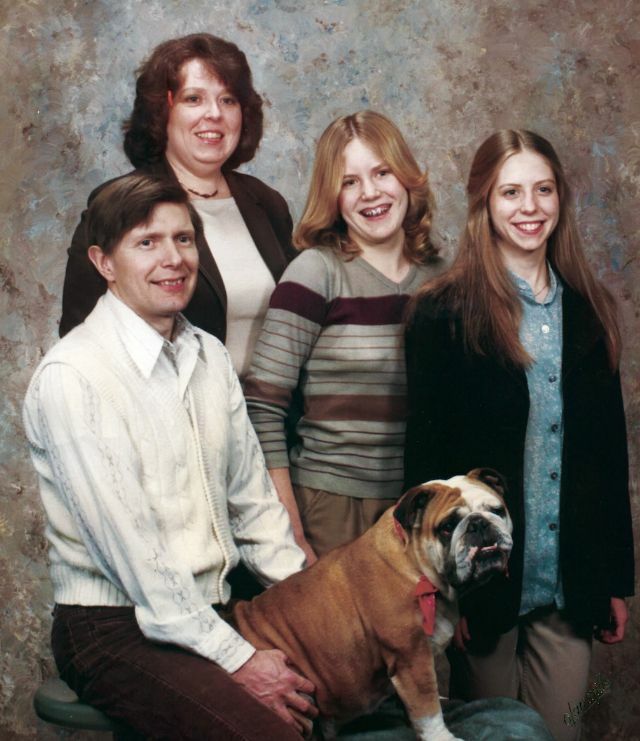 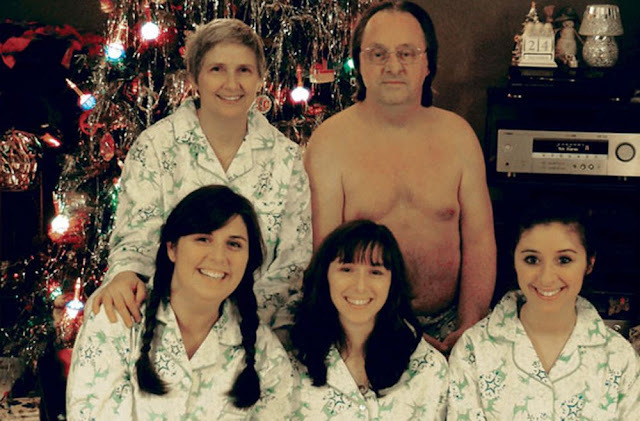 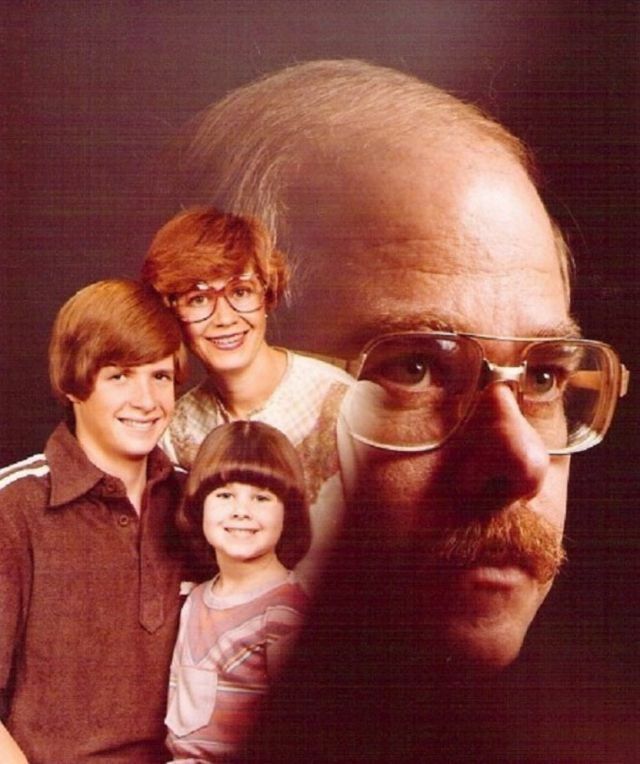 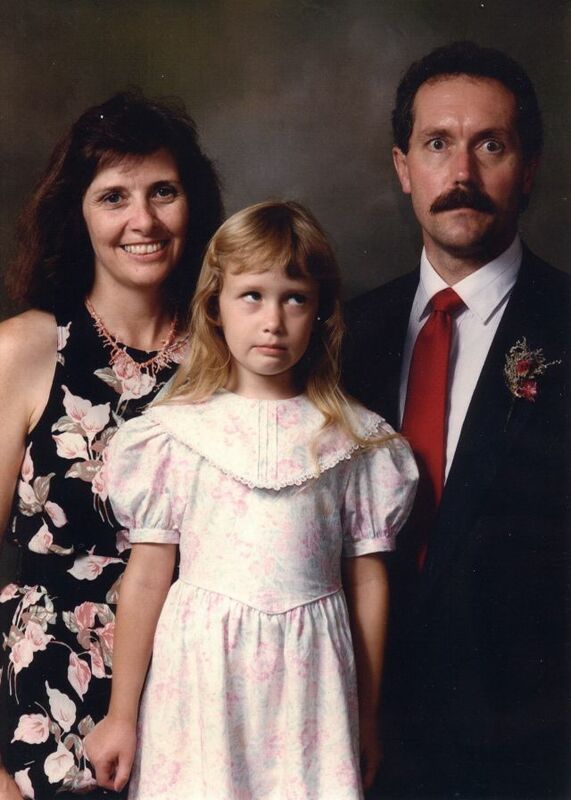 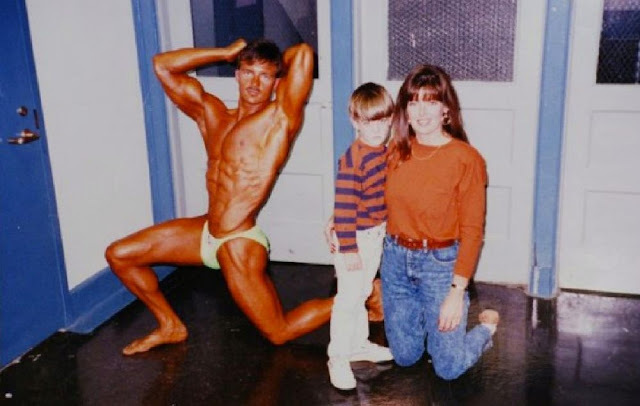 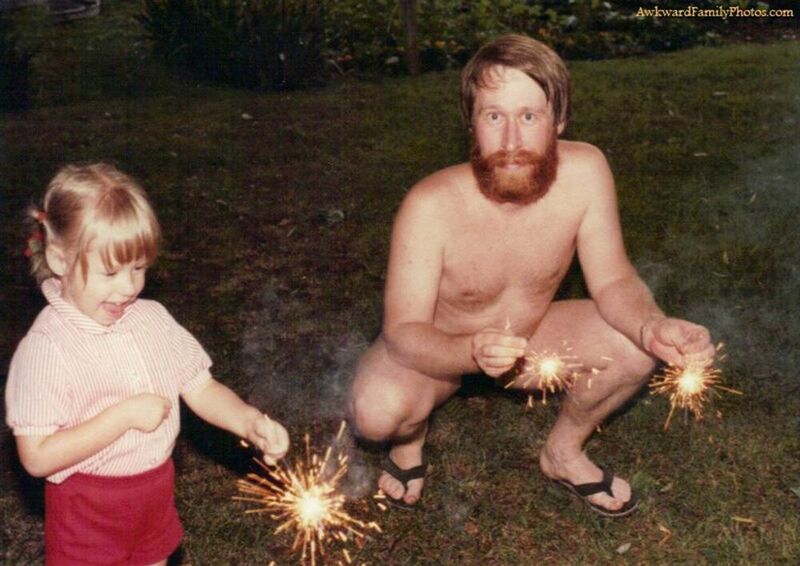 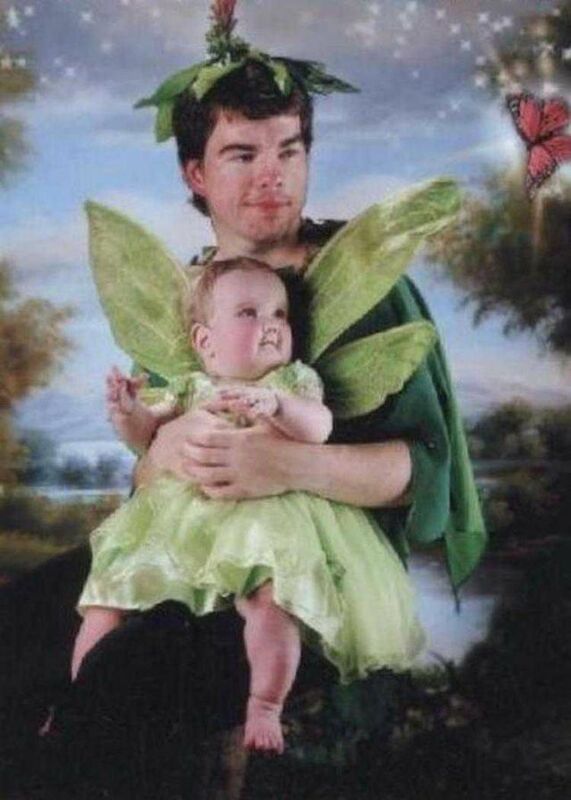 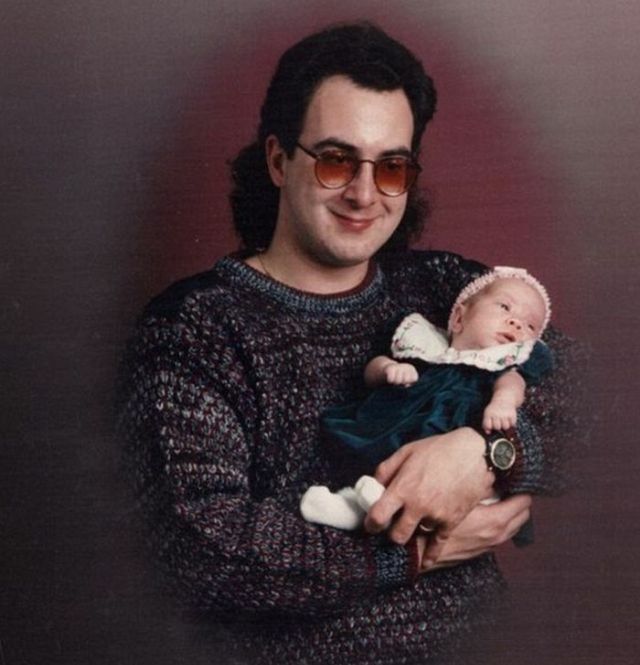 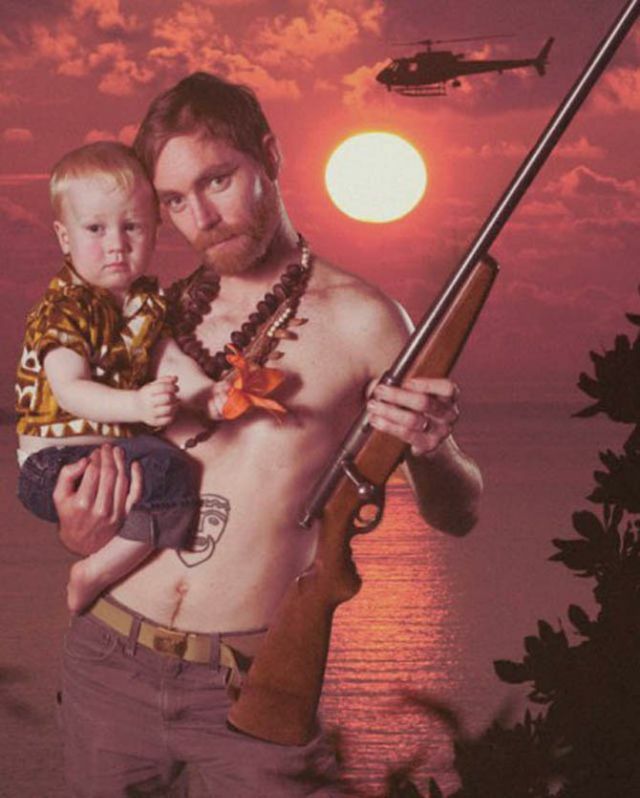 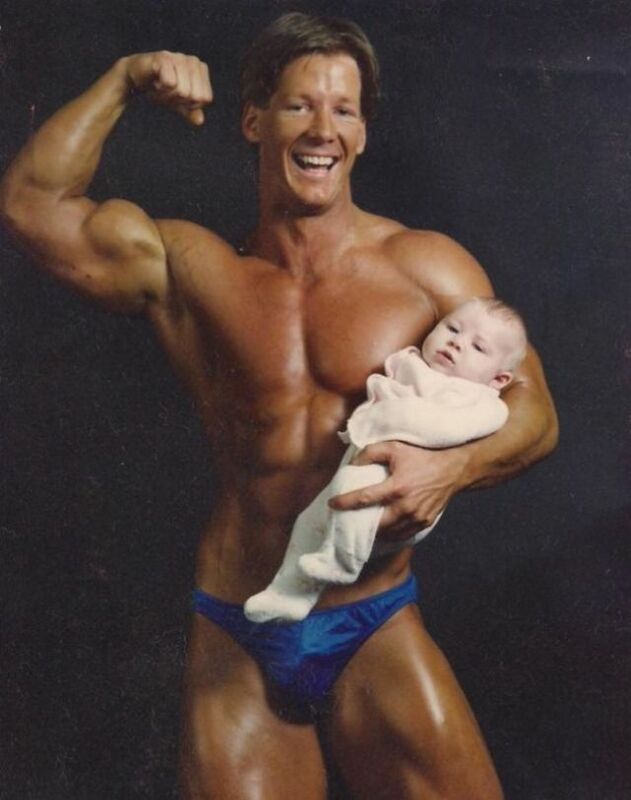 30 Most Awkwardly Glamour Photos Involving Dad That Will Make You Crack Up! 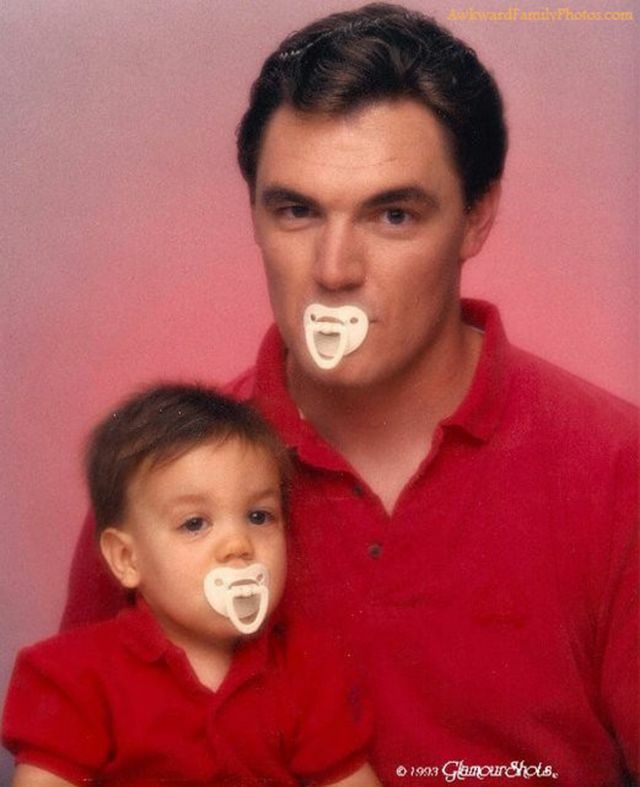 Dads are an important constant in the life of kids. 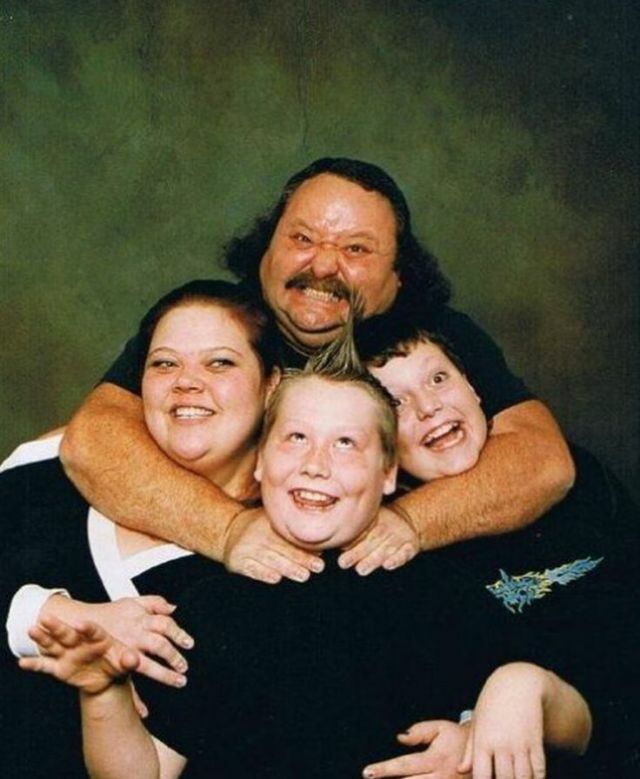 They provide you with love, experience and security, which will guide you through life without any greater harm. 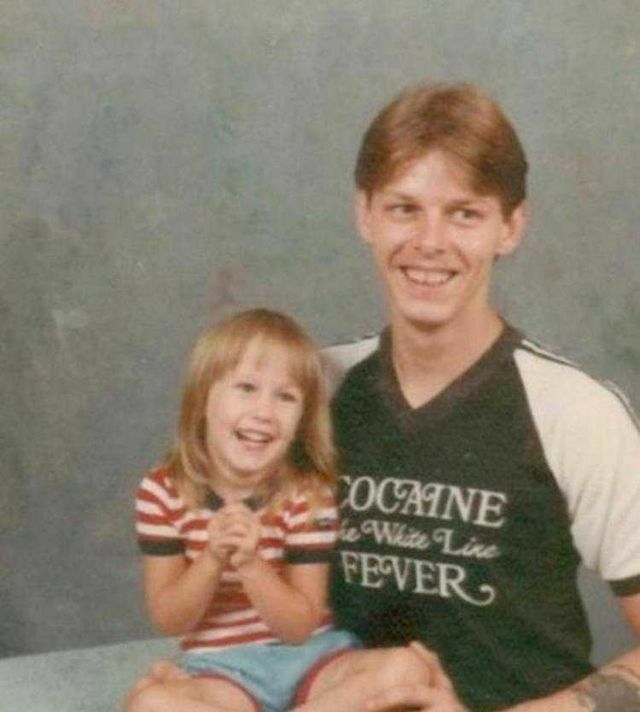 Well, they are not always successful, but at least they usually do their best. 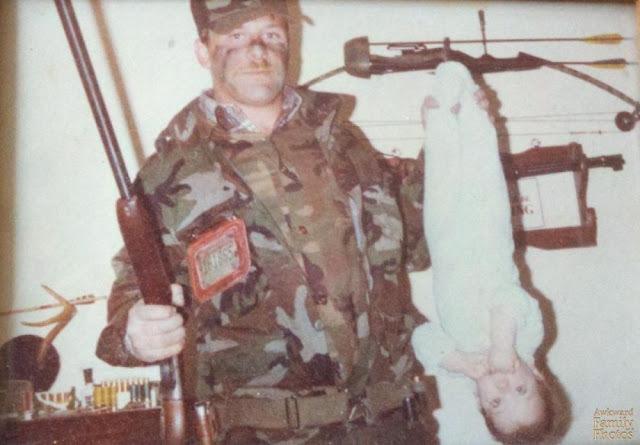 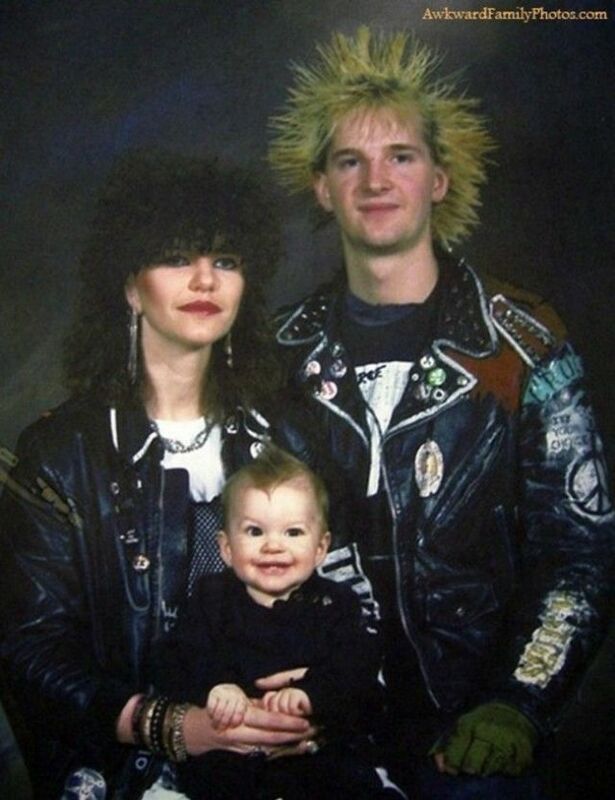 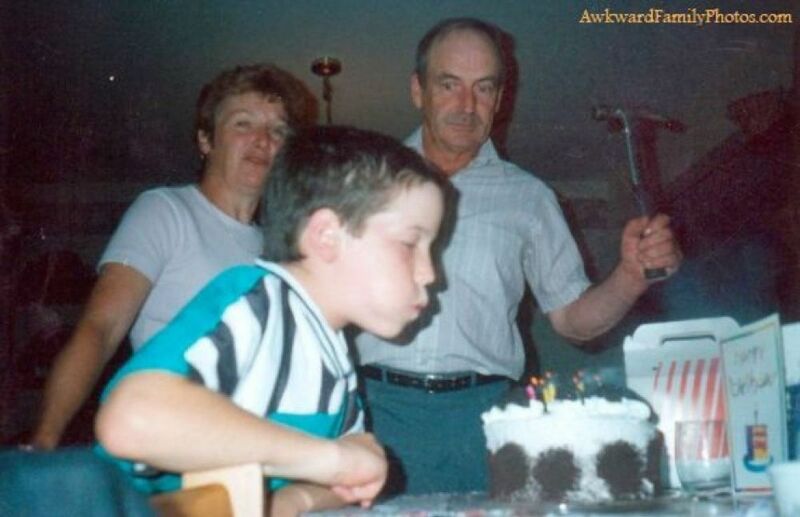 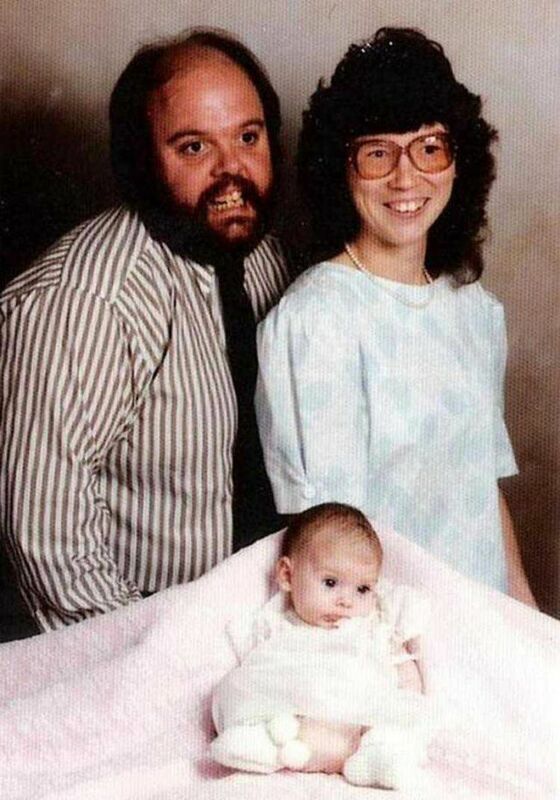 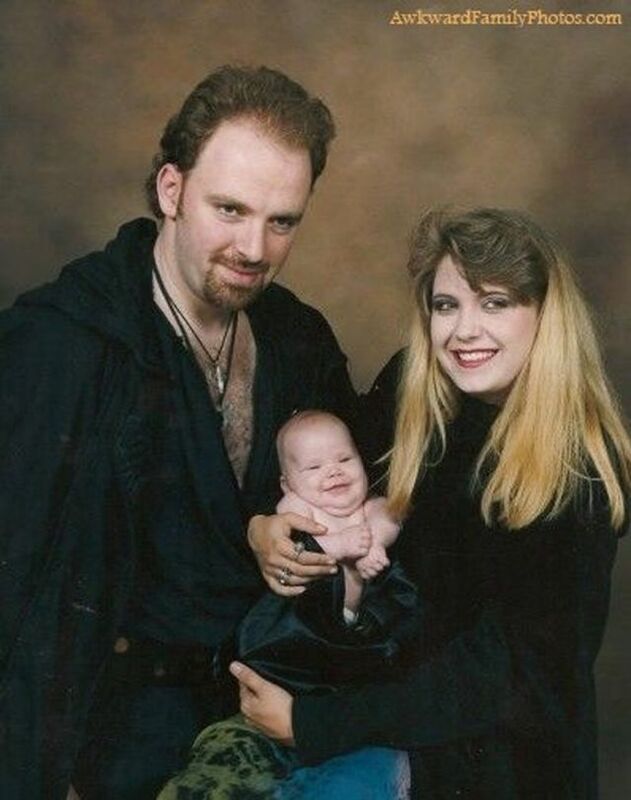 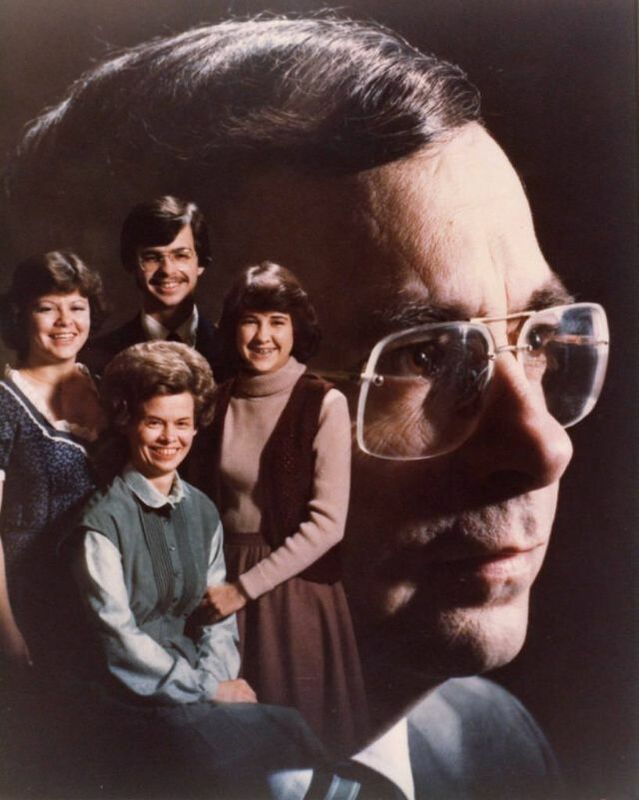 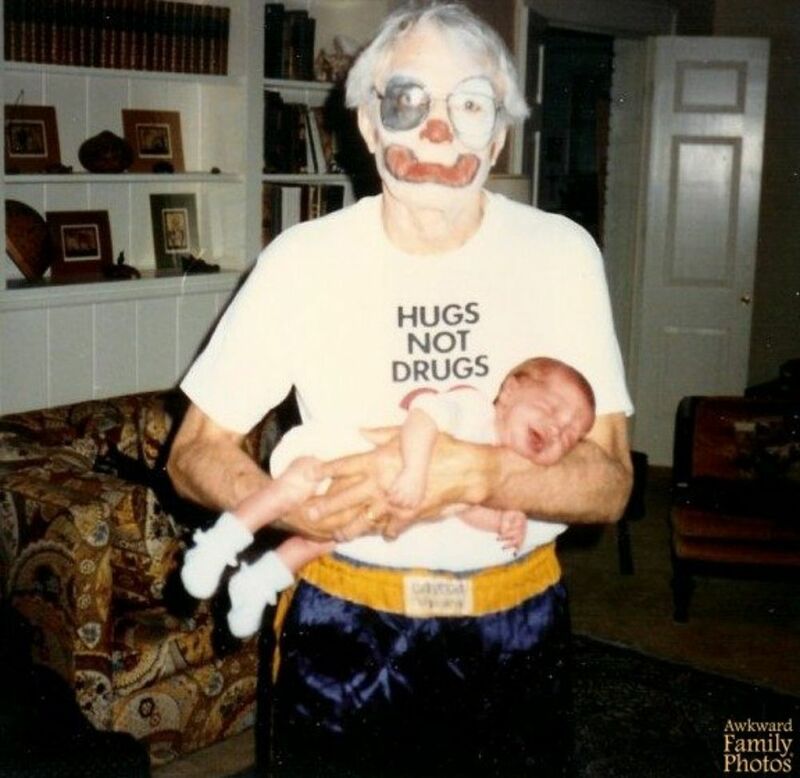 With their lack of dress sense, shame and ability to crack a smile for a family photograph, dads have long been able to make the simplest of pictures excruciatingly awkward. 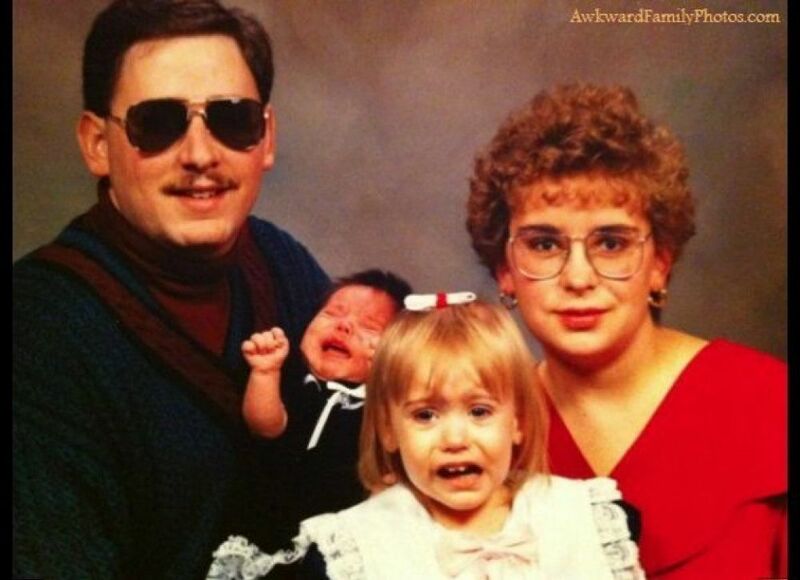 Be ready to see dads in a different lighting while trying not laugh when looking at the photos below.